I think one of the first recipes I ever tried when I started the Ketogenic Diet was the Keto Fat Head Dough Pizza Recipe. It has been a favorite ever since. 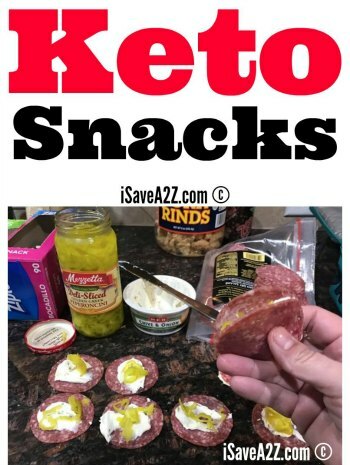 In fact, I’m pretty sure this recipe is the reason why I think Keto is so easy sometimes. This dough tastes way better than any other dough (Keto or not)! 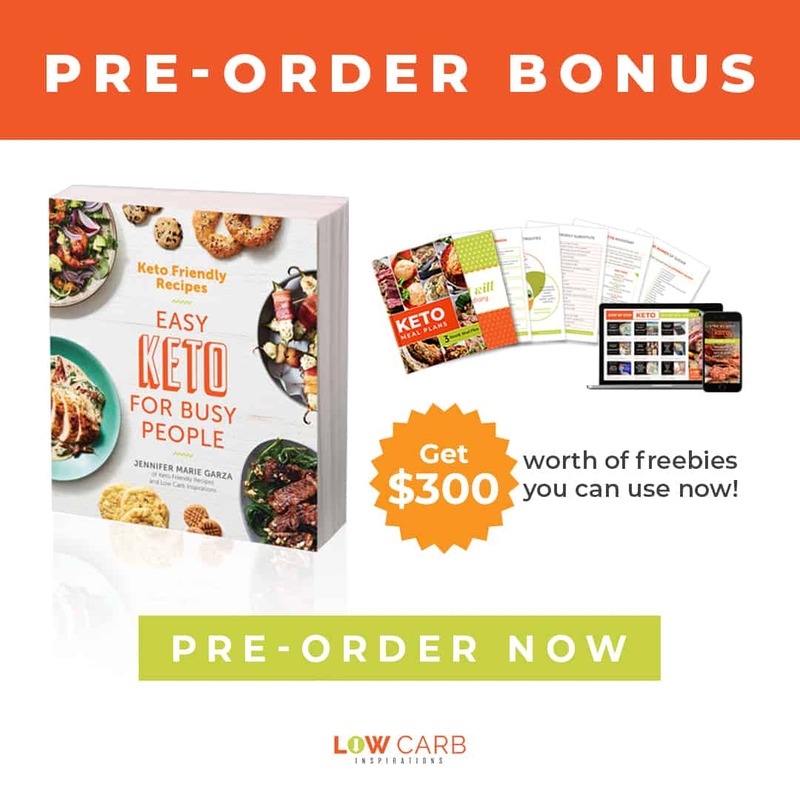 If you have a friend just starting their Keto journey, be a lamb and share this recipe with them. They will thank you a hundred times over! Oh, and don’t think this dough is just for pizza either. We’ve used it in many other ways too. 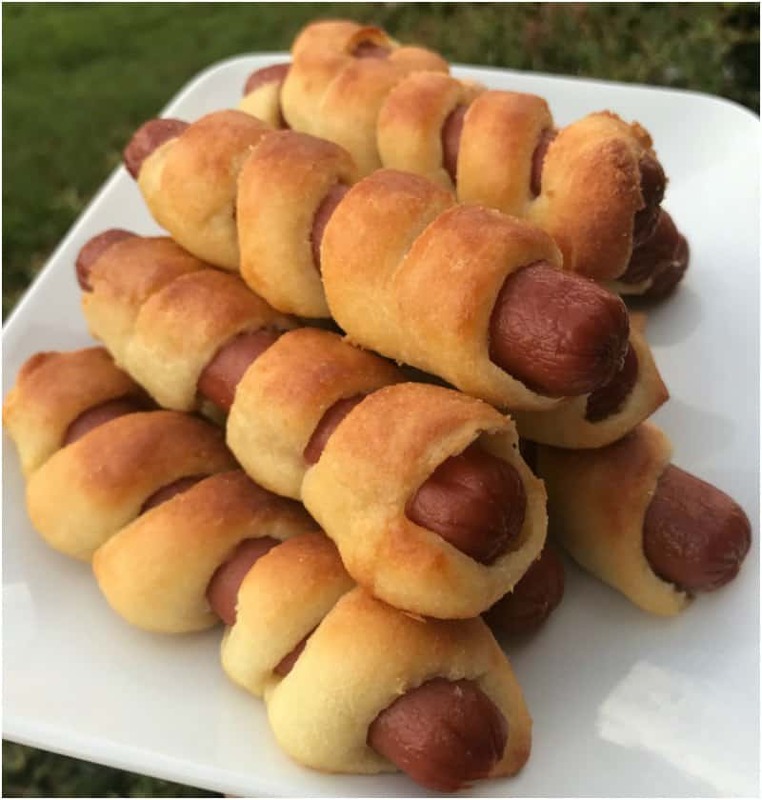 Just look at these Low Carb Keto Pigs in a Blanket made with Fat Head Dough! Would it be fun to use this dough recipe with those little sausages for parties too?! You could serve them with a side of cheese sauce or even a side of mustard. Yummy! Keto Pizza Crust can be made a few different ways! 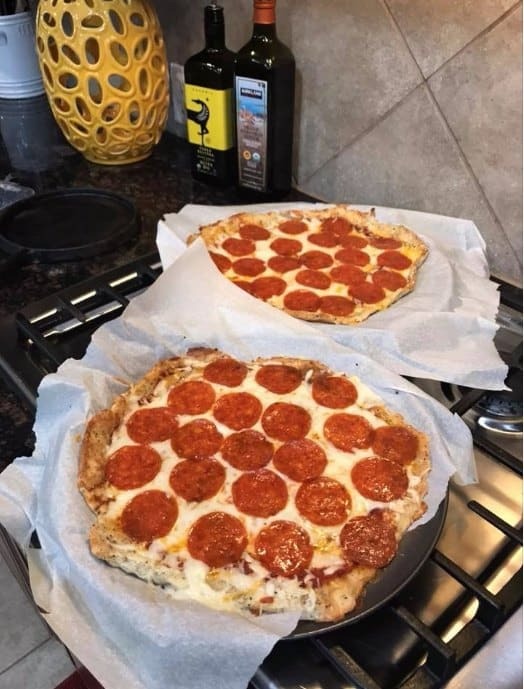 Check out this Keto Fathead Pizza Crust dough recipe is different and made with baking powder! Look at the texture! Start by placing 1 3/4 cups of Mozzarella cheese, Cream Cheese and Almond Flour in a microwave-safe bowl. Heat it on high for exactly 1 minute. Add one egg to the heated mixture and stir it until all the ingredients come together. Allow the dough to cool for a couple of minutes before you handle it. Split the dough into two equal parts. This dough recipe usually makes 2 medium size pizza crusts. Layout a huge sheet of parchment paper. This will create a nonstick surface for you to roll this dough out. Place one part of the dough onto the parchment paper. Lay another piece of parchment paper over the top of the other sheet of parchment paper with your dough in the middle of both sheets. The dough will feel a bit sticky but it will come together the more you start to mold it. Use a rolling pin (or your hands) smooth out the dough over the top of the parchment paper into the shape of your pizza pan. 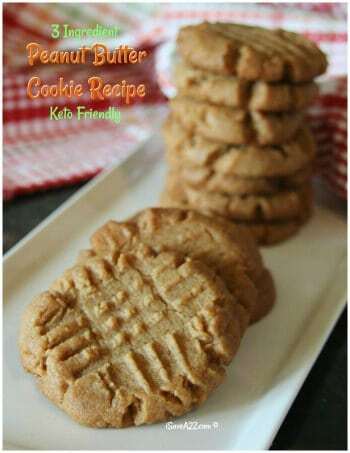 Bake them at 350 degrees for about 12 to 15 minutes until they are a light golden brown color. We’ve made this Low Carb pizza many times and you can see the process photos here: Low Carb Keto Friendly Pizza Recipe (this post also gives instructions for freezing the dough. It will also give you the option to print the recipe too! This is an update because so many people have asked how I freeze this dough for future use. It’s easy! I make a triple batch of this recipe which makes 6 pizzas. I usually get the kids to help. Then I roll out each pizza dough in between two sheets of parchment paper. I don’t cook it. I keep it rolled out flat in between the sheets of parchment paper and then I roll it with plastic wrap to seal it in the freezer. I know this keeps in the freezer for at least six weeks. It might be able to go longer but I’ve just never tried it. I prefer to roll the pizza dough out when freezing it to save time (and messy dishes) in the kitchen. The keto fat head dough pizza circles are not that big so I am able to lay them flat in my freezer with no issues. Sometimes I lay them on the top of other frozen items as long as it can lay flat. To defrost the pizza all you have to do is set it out on the counter for about 20 minutes or so. Then put it on a pizza sheet and bake it as instructed. Use parchment paper or silicone baking mats when cooking this dough to prevent sticking and easy cleanup! Don’t forget to pin this Keto Fat Head Dough Pizza Recipe on Pinterest for later! 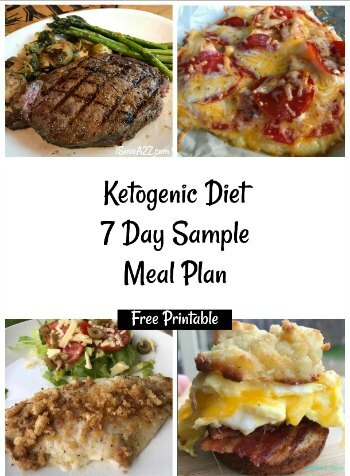 By Jennifer on March 6, 2017 Keto Appetizer Ideas, Keto Breakfast Recipes, Keto Dinner Recipes, Keto Friendly Recipes, Keto Lunch Recipes, Pizza, Recipes. Can I cut this recipe in half rather than freeze it?? I am a one person unit. Tried the Almond Pizza crust, all I can say is it’s great. I made it with a sausage .marinara sauce. One question: If I added more flour (third of a cup) would the dough be a little firmer? I’ve not tried that yet. Could you bake this crust in a pizza oven? Bomb, I don’t know where this has been all my life.